Congratulations! You did the hard work, persevered, got your visa, and came to America – but you’re bound to have a few questions about what comes next. Below are the answers to some of the most frequently asked questions along with a glossary of common immigration terms. You must maintain a valid passport throughout your stay in the United States. You will not be allowed to remain in the United States past the expiration date that’s on your passport when you enter (unless you timely renew while you’re in the United States). It’s recommended that you renew your passport at least a year before it expires. Visa stamps are issued to individuals (and their dependents) who come to the U.S. to work. 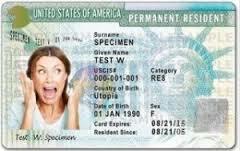 A visa stamp is your pass to enter the United States; it does not authorize you to work in the United States or to remain in the United States. It’s worth noting that Canadians are visa-exempt. The I-94 is the Arrival and Departure Record. Your I-94 authorizes you to work in the U.S., and its expiration date determines how long you can stay in the United States. 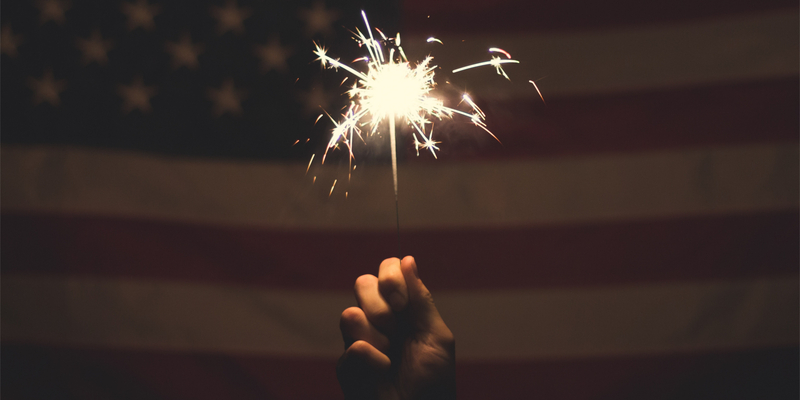 You can’t stay beyond your I-94’s expiration date without filing an extension with the United States Citizenship and Immigration Services (USCIS). Further, you can’t obtain an I-94 extension that has an expiration date that is past your passport’s expiration date. The I-94 is now electronic, and it can be accessed here. If you’re unable to locate your I-94 online or your I-94 contains an error, you’ll need to contact CBP. Those who cross the U.S. border by land still need a paper I-94 card. The I-797 is a Notice of Action, and it demonstrates that the USCIS has approved your application or petition. The I-797A (“A” is for approval of change of status) is issued to individuals who are already in the U.S. and who have been approved to remain and work in the U.S. past their original expiration dates. The I-797A comes with an I-94 card attached to the bottom of the document. It’s recommended that you wait 10 days after your arrival in the U.S. before applying for a Social Security number (SSN). This will allow the Social Security Administration to more easily verify your Department of Homeland Security (DHS) documents online, which will allow your Social Security number application to process more quickly. To obtain an SSN, you must provide two original documents that prove your identity, your work-authorized immigration status, and your age. Complete instructions can be found at here. Can I legally vote in the United States? No, it’s a crime for non-citizens to vote in U.S. elections. Until you become a U.S. citizen, you can’t vote in any U.S. election. If you register to vote or you do vote in a federal election, you will be denied a green card and U.S. citizenship. Can I purchase property in the United States? Yes, you’re welcome to purchase property in the U.S., but many banks are unwilling to approve mortgages or loans for individuals who aren’t either citizens of the U.S. or permanent residents (green card holders). Can I purchase stock and other assets? Yes, you’re welcome to purchase stocks, bonds, commodities, and any other assets. Yes, businesses are formed under state laws, and anyone can file to create a new business. 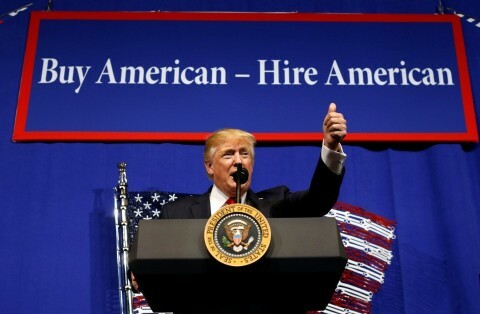 While you may start your own business, you can neither work for nor be paid an income by that business unless you have appropriate work authorization to do so. Can I enroll my children in public schools? Yes, public schools are obligated to accept every resident within their districts. Contact your local public school district to find out how to enroll your children. Do I have to notify the government if I move? Yes, as a non-citizen, you must report any change of address (within the U.S.) to the USCIS within 10 days of your move. You can do this by filing an AR-11 (Alien’s Change of Address Card) online here.